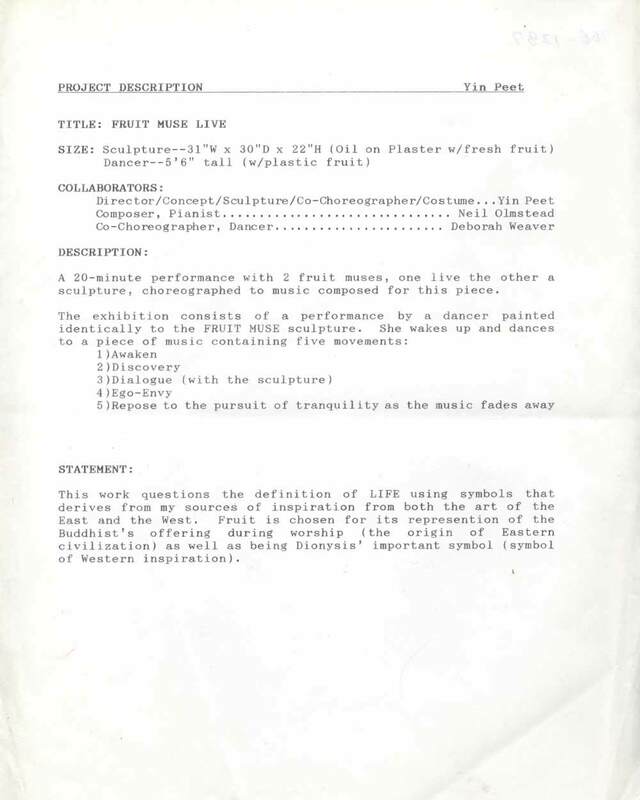 Artist project notes for "Fruit Muse Live", a performance at Asian American Arts Centre, New York City on Mar. 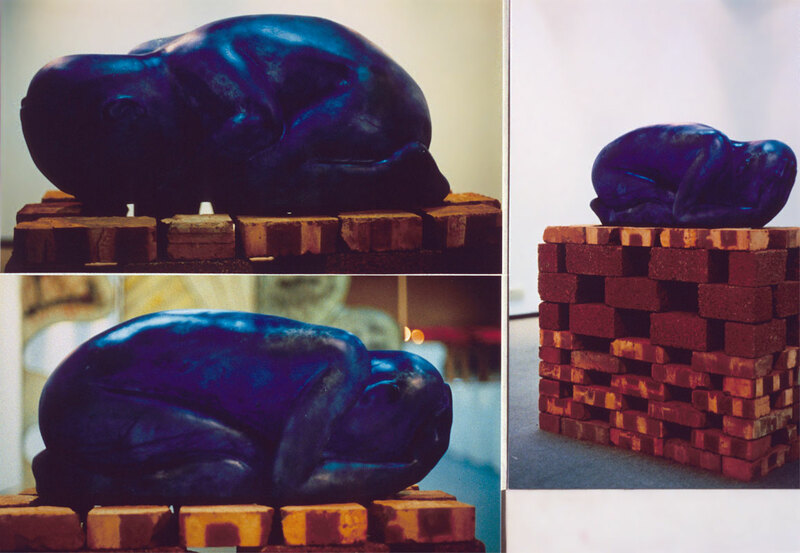 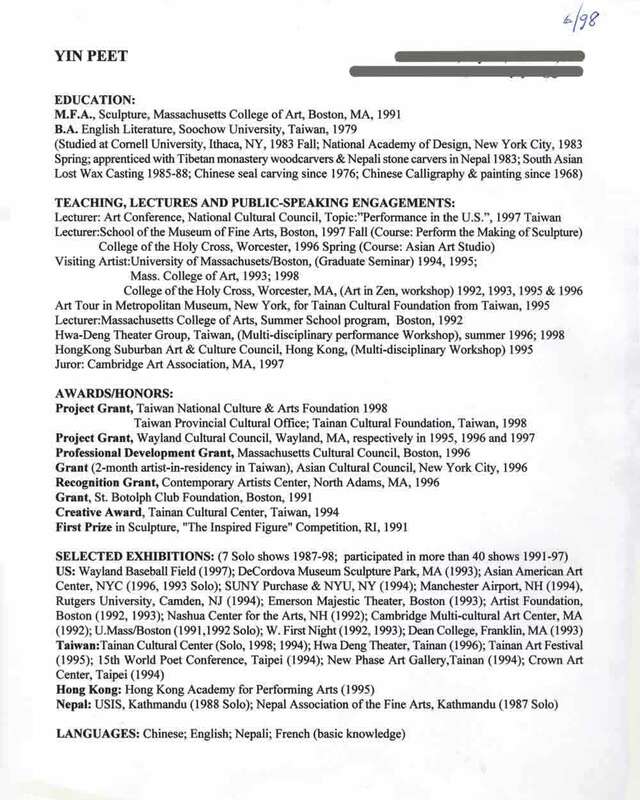 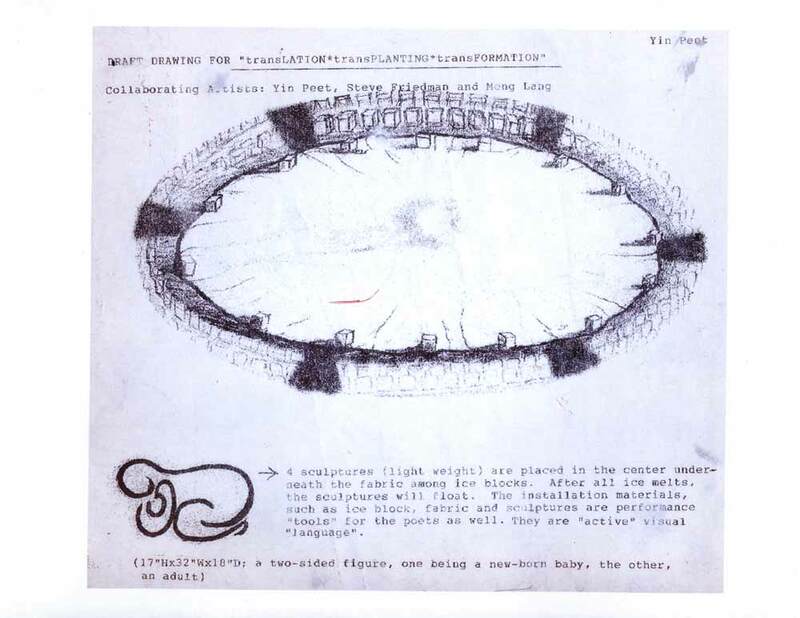 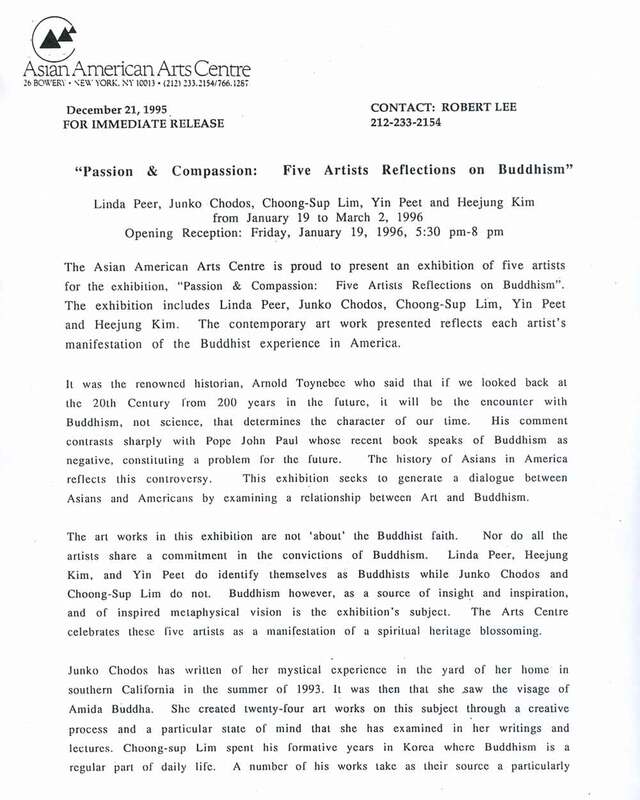 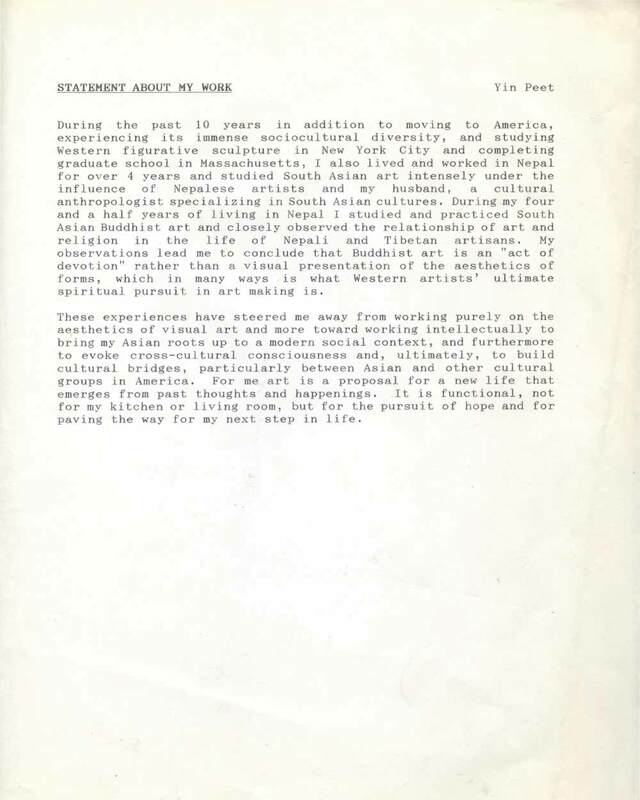 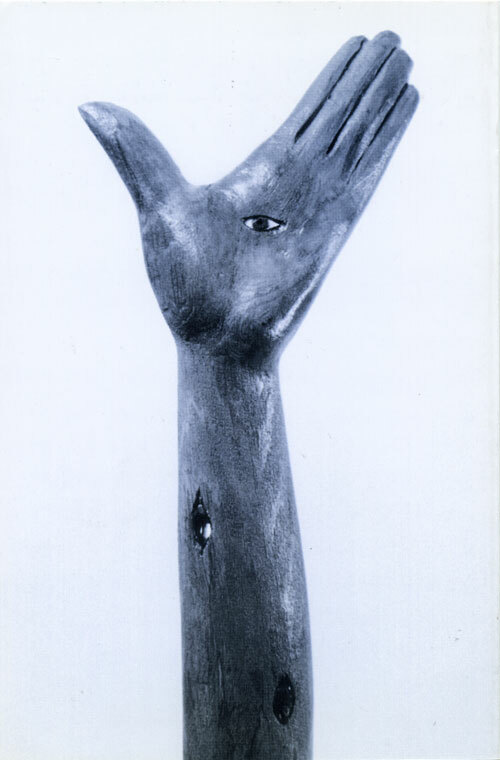 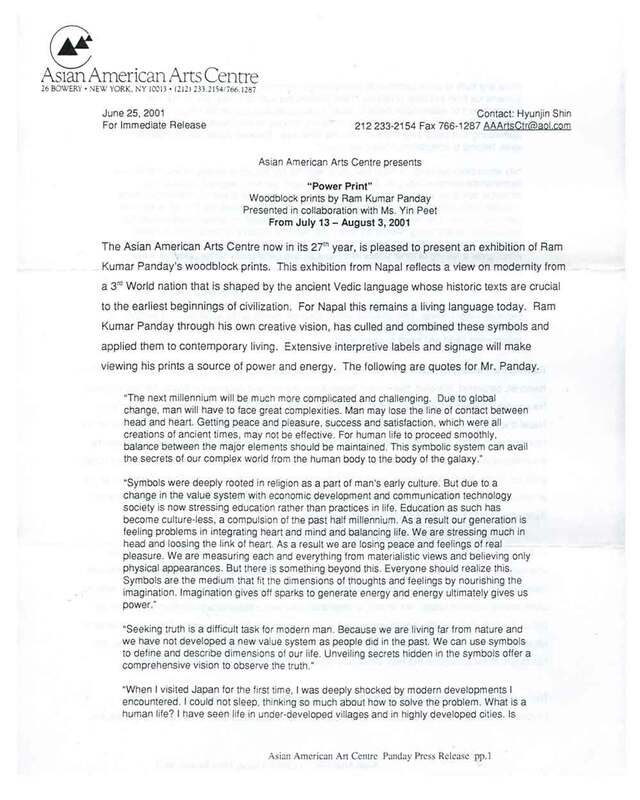 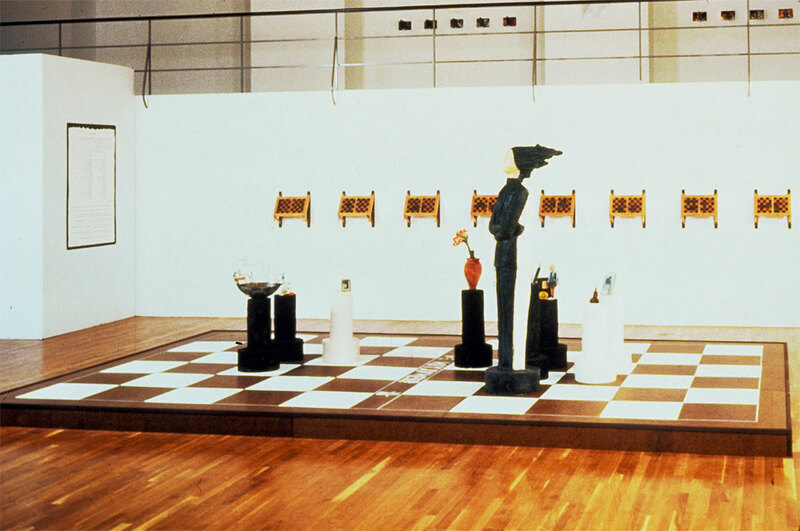 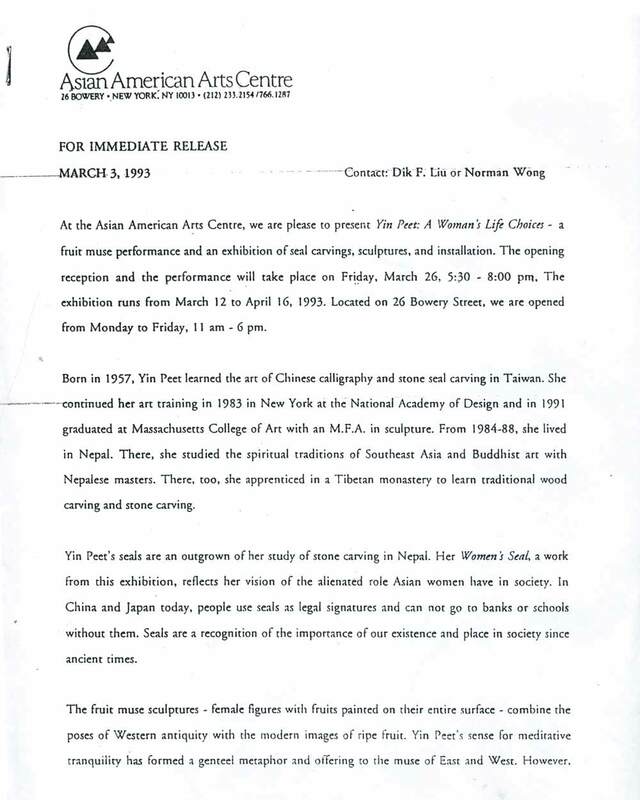 26, 1993.
Review for the exhibition at NAFA (Nepal Association of Fine Arts) in 1987. 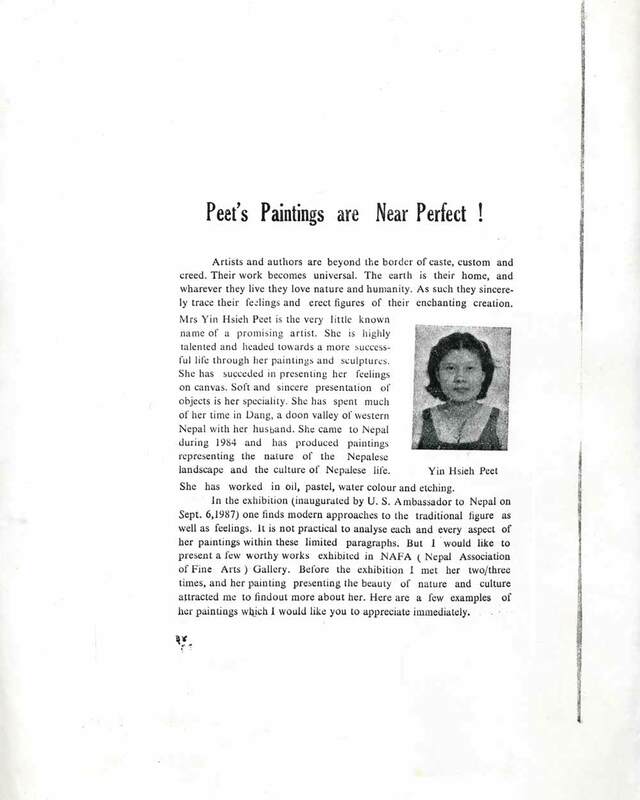 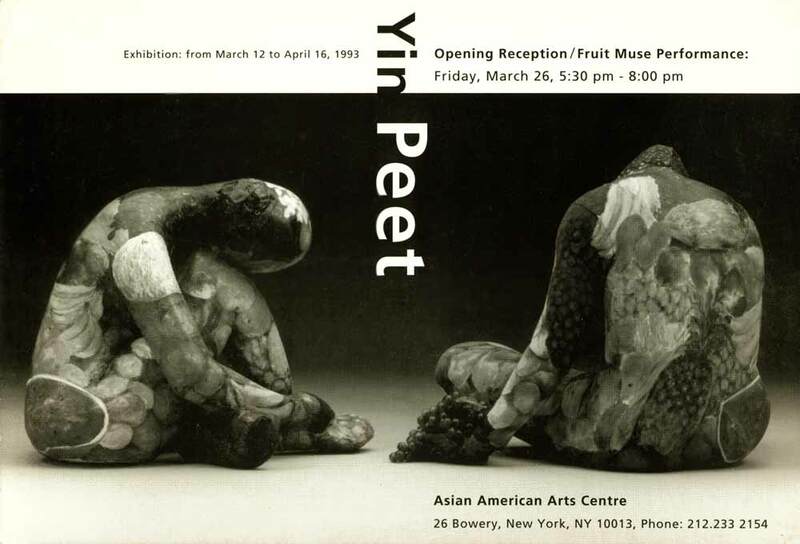 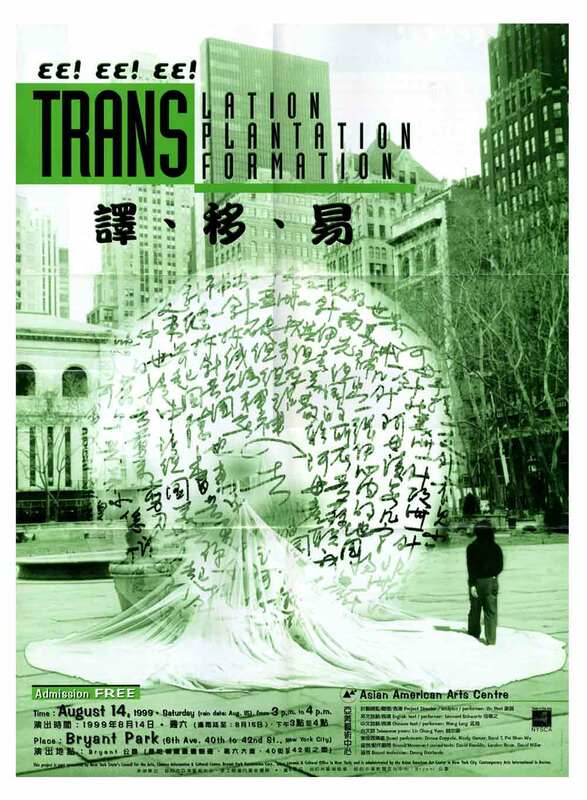 Exhibition postcard for "Yin Peet" at Asian American Arts Centre, New York City, from Mar. 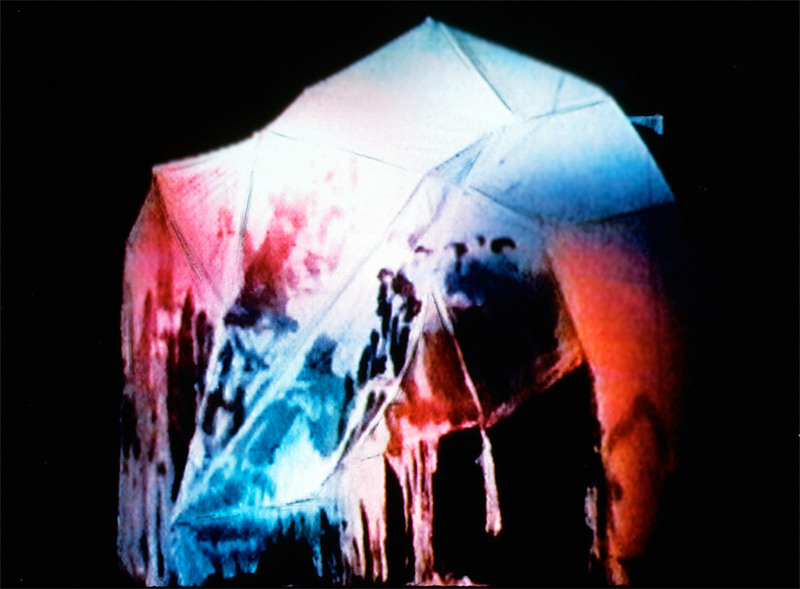 12-Apr. 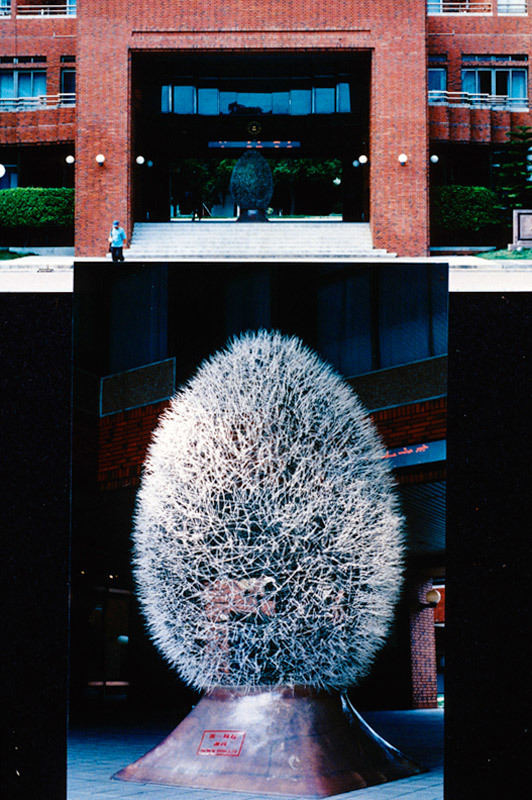 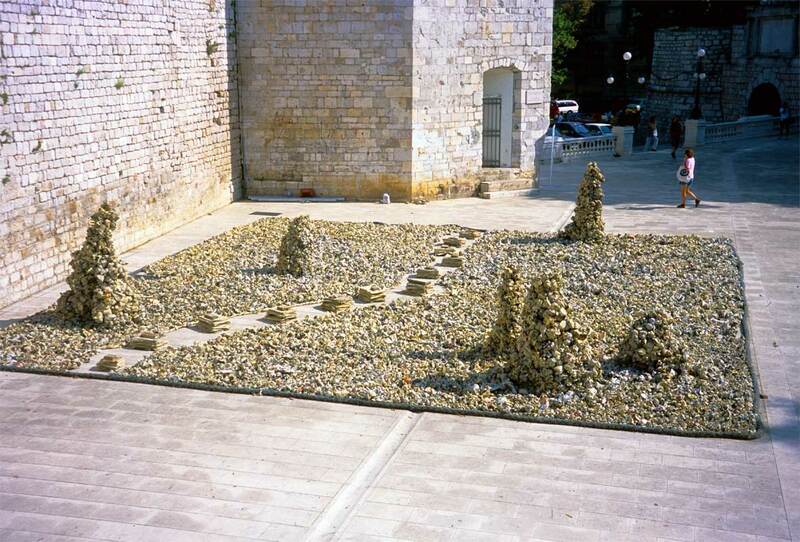 16, 1993. 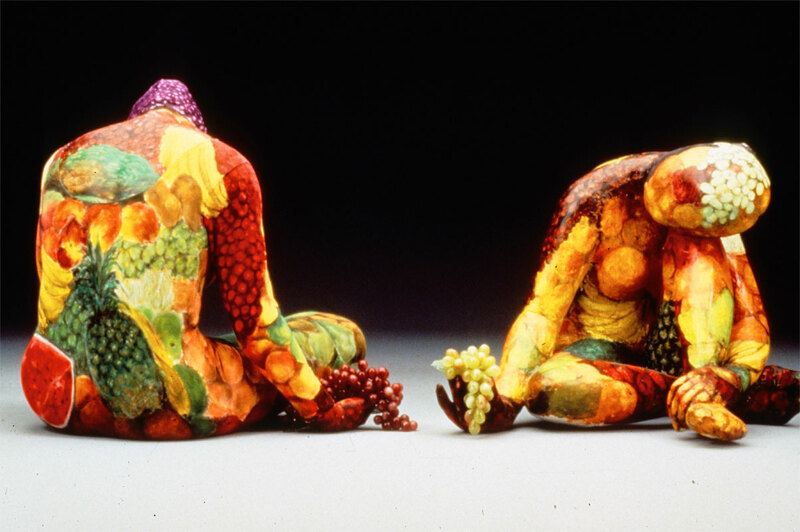 Opening Reception/Fruit Muse Performance: Mar. 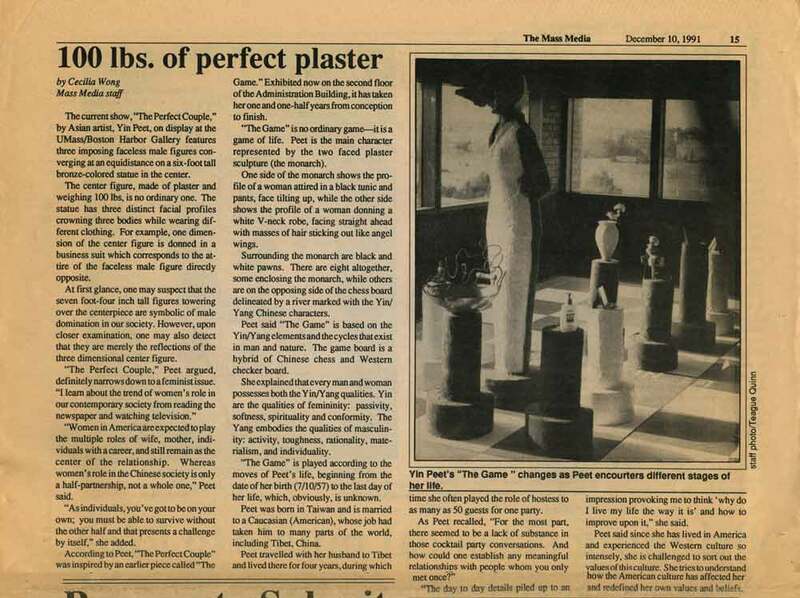 26, 1993.